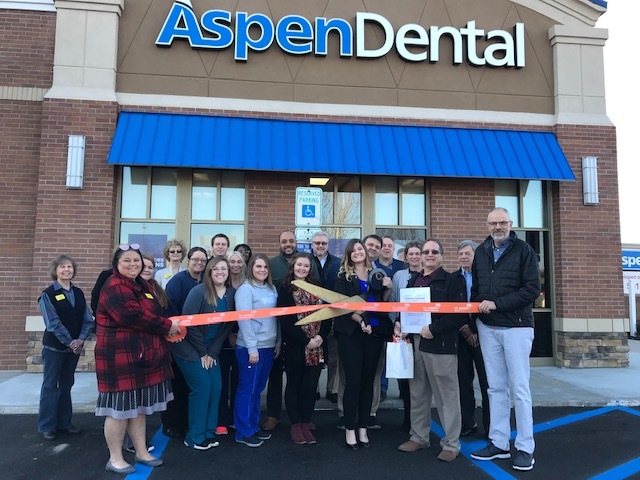 Aspen Dental recently opened a new office in St. Joseph and celebrated with a ribbon-cutting ceremony. 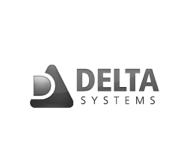 The dental office provides a full range of dental and denture services including denture services, general dentistry, emergency dental services, specialty dental services and cosmetic dentistry. It is Aspen Dental’s pledge to deliver great care—but also fair pricing. Visit Aspen Dental for more information.